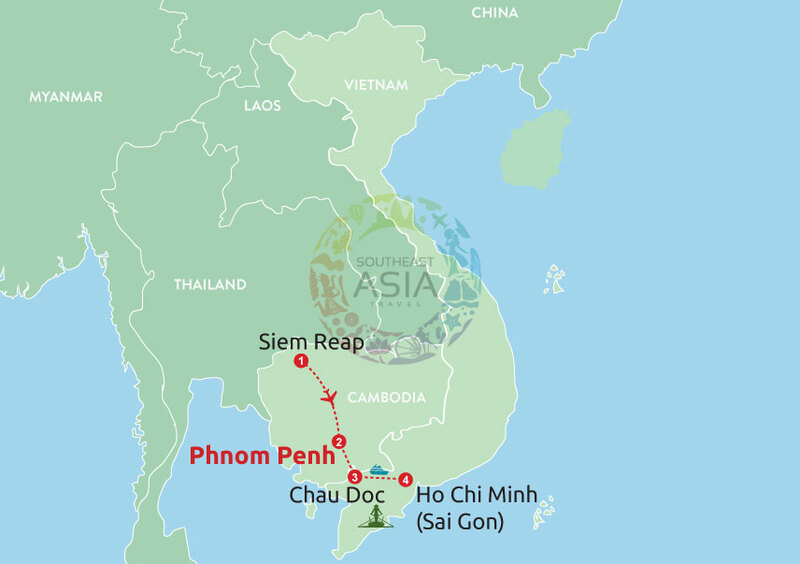 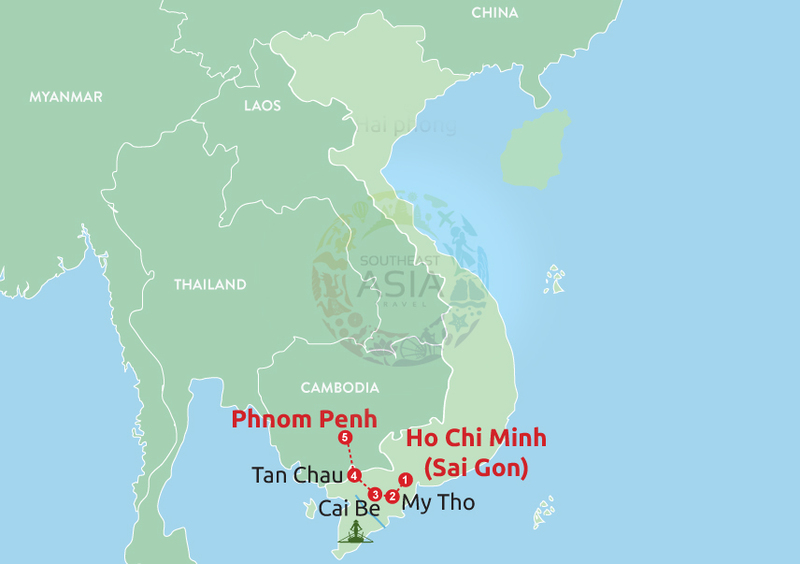 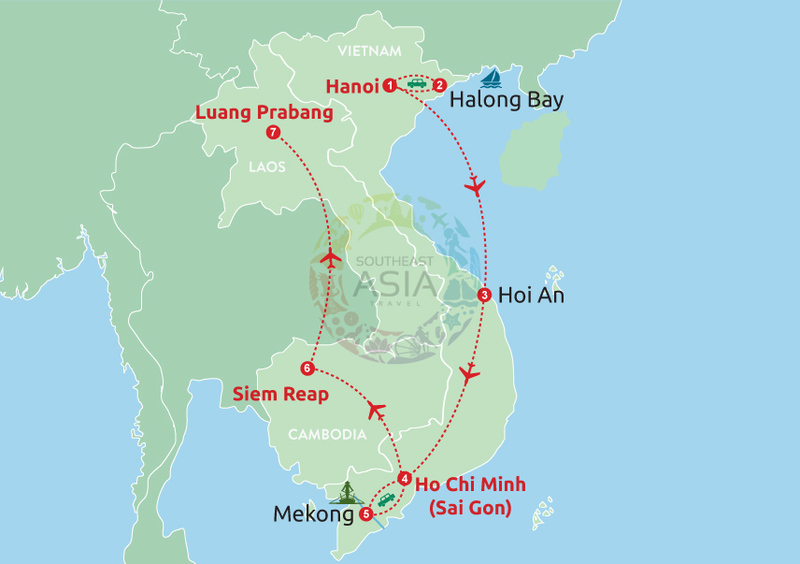 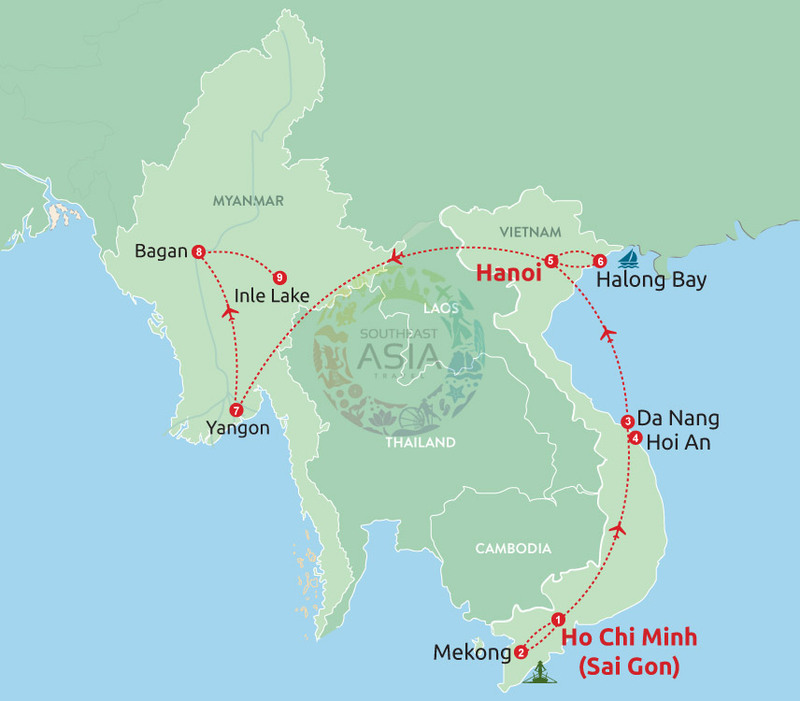 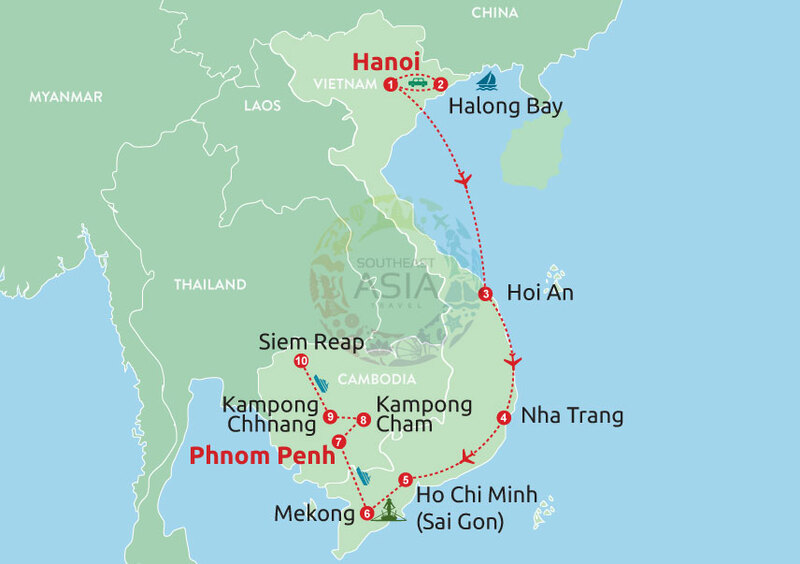 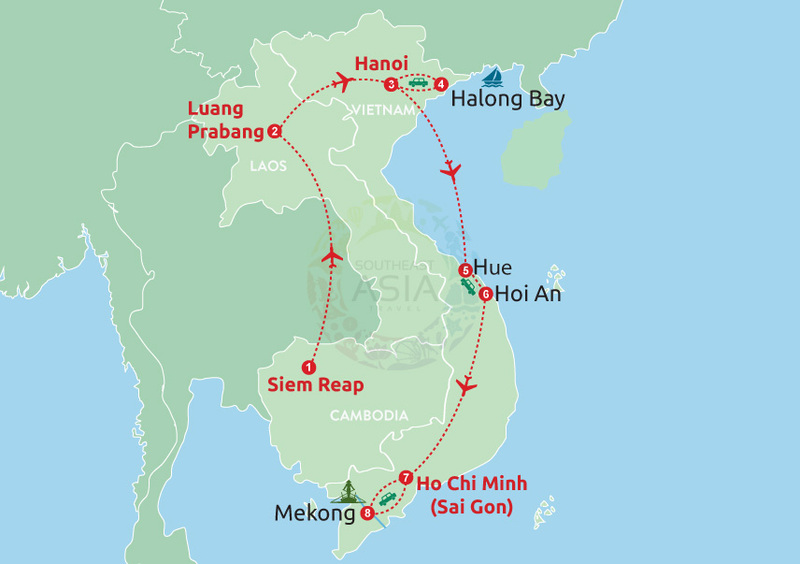 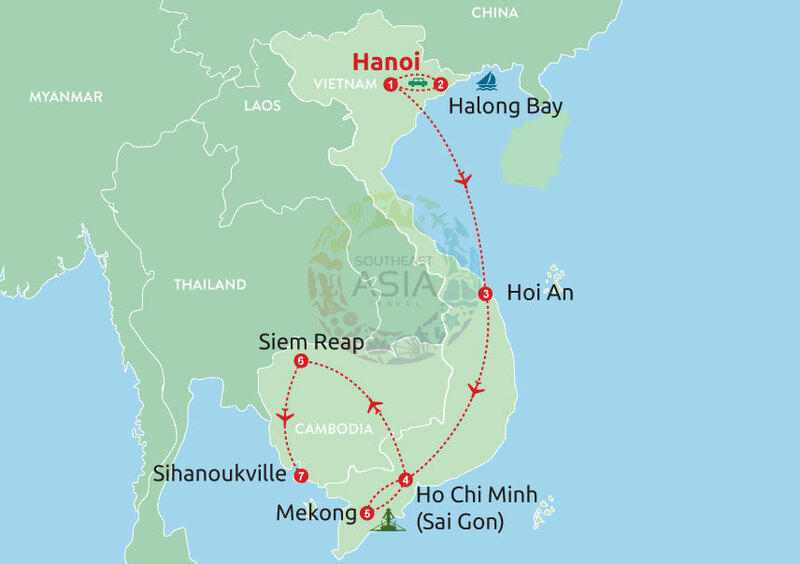 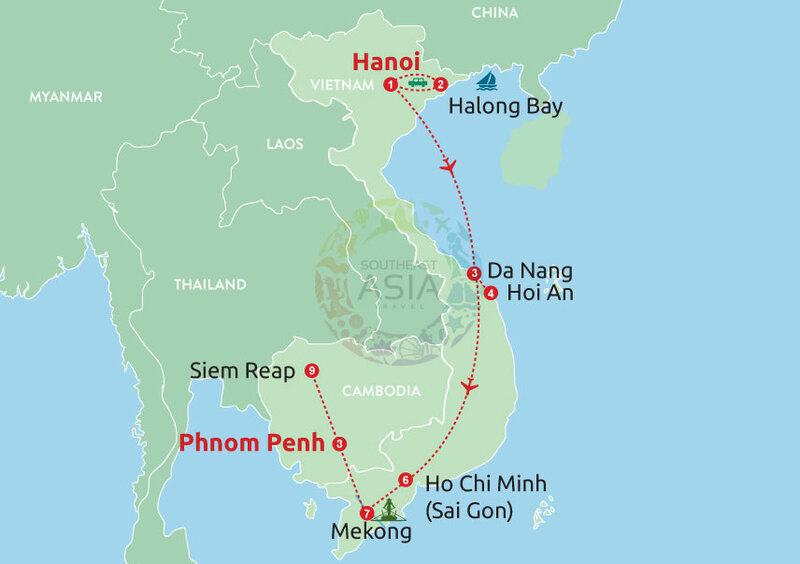 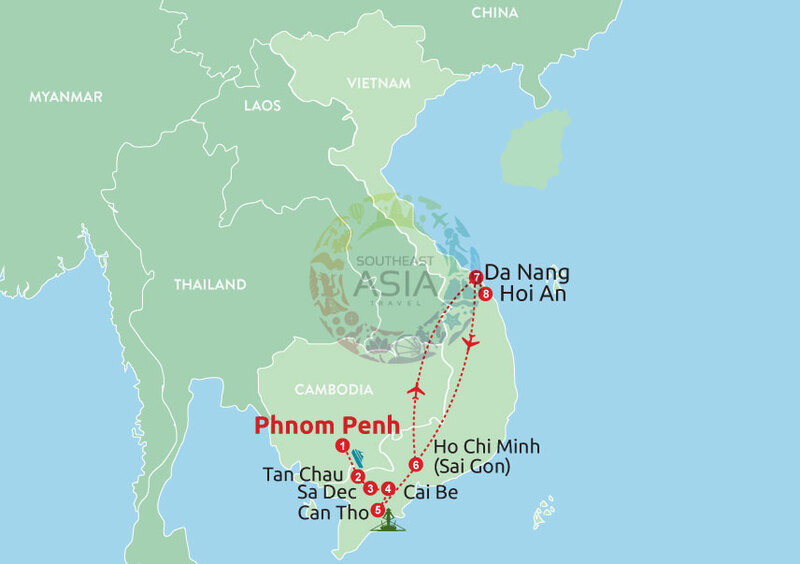 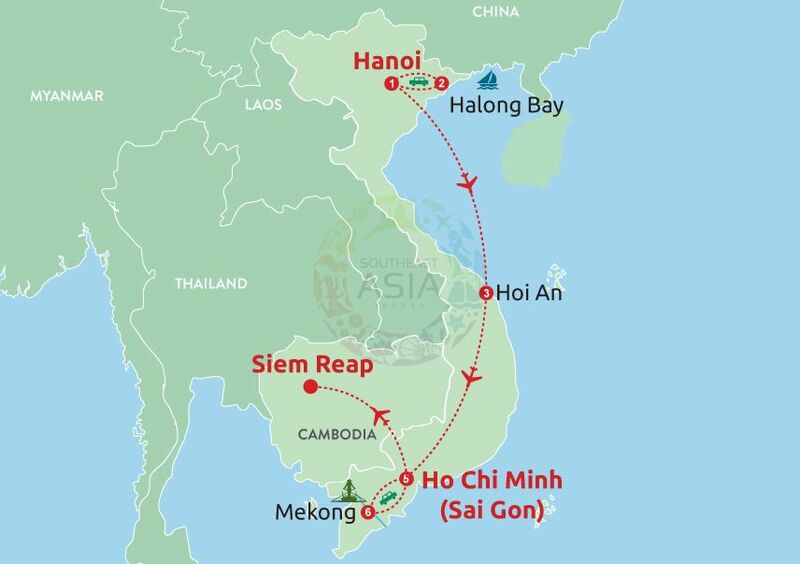 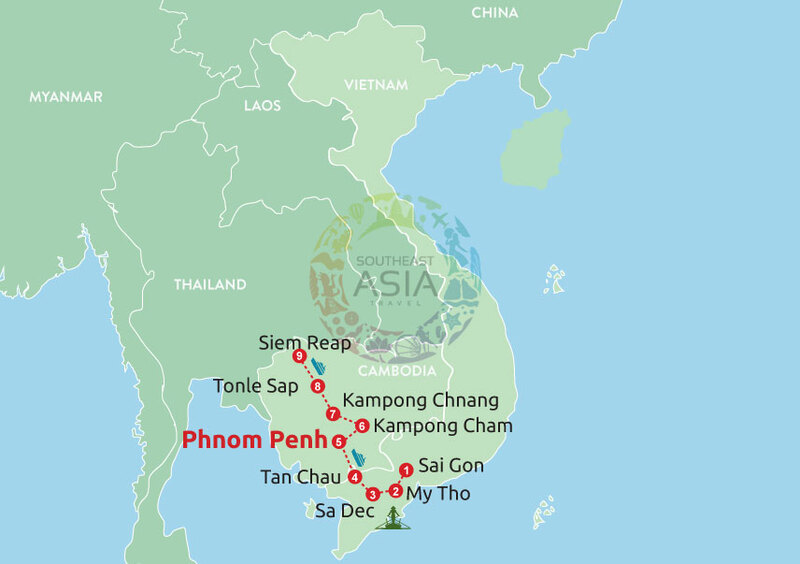 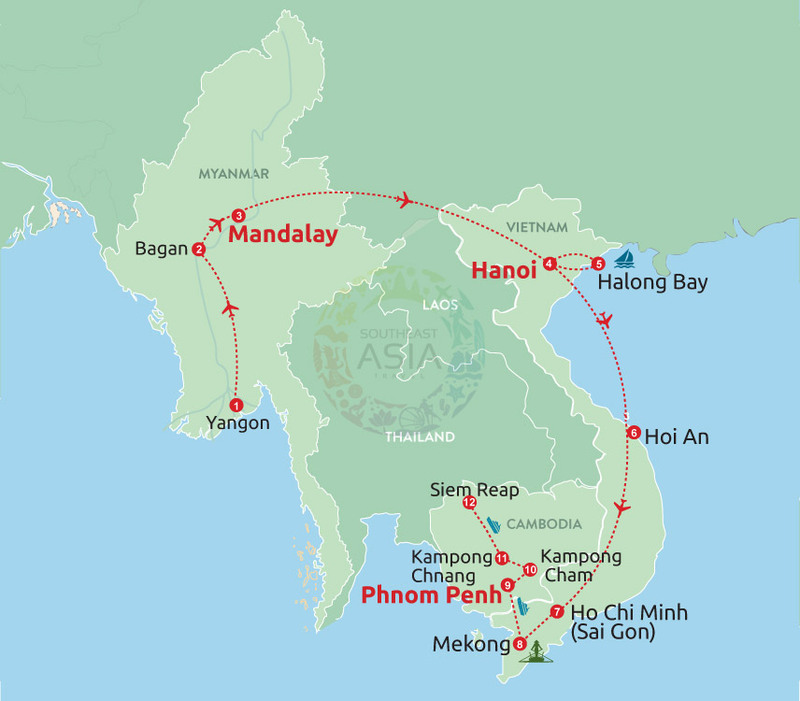 Let’s start the trip through Mekong Region: Vietnam, Cambodia, Laos, Thailand and Myanmar. 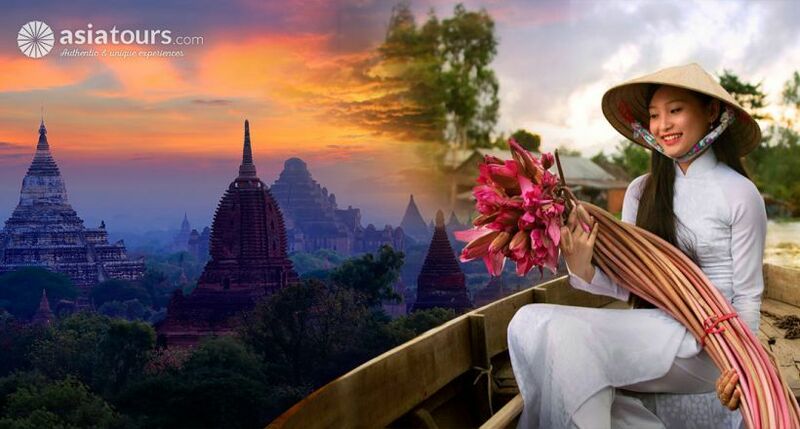 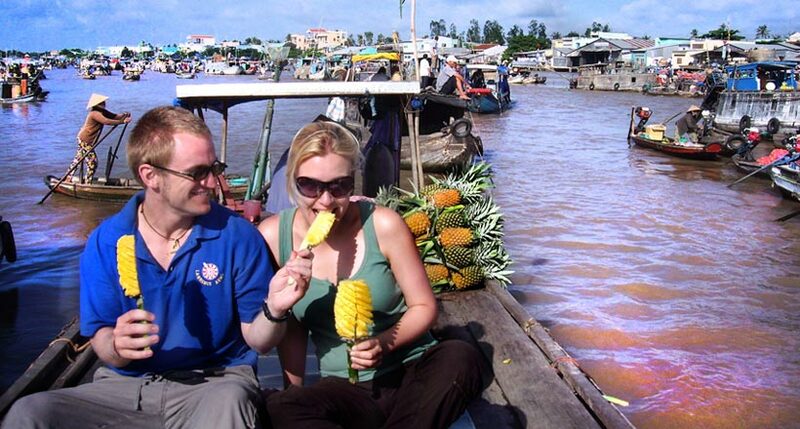 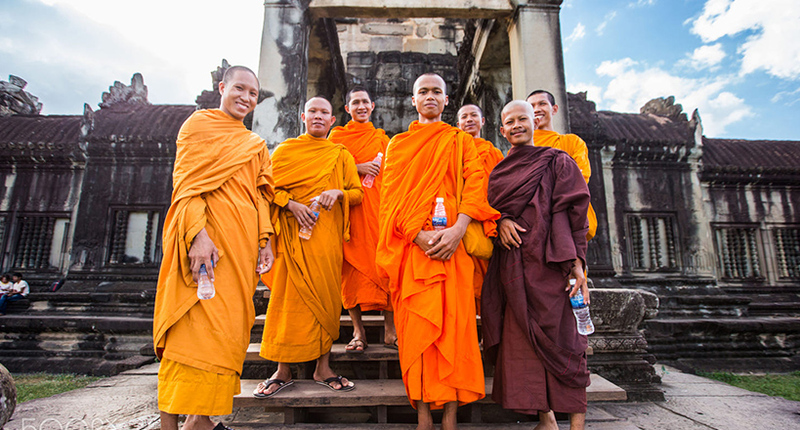 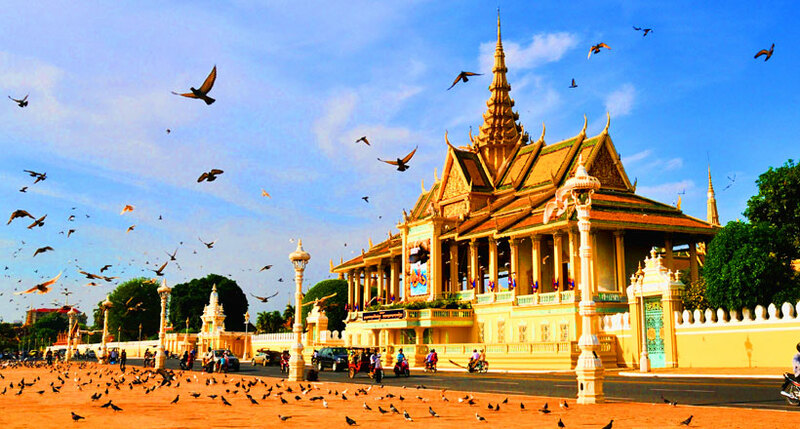 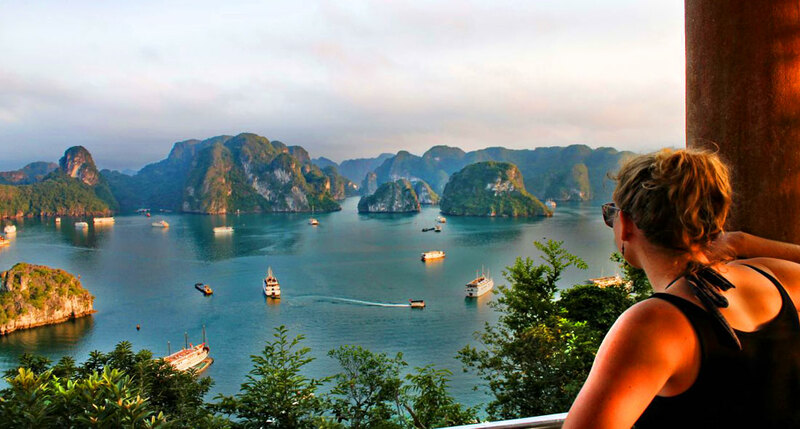 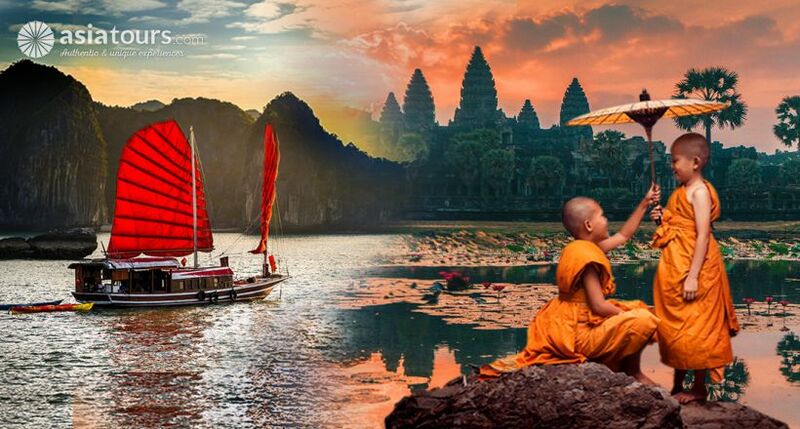 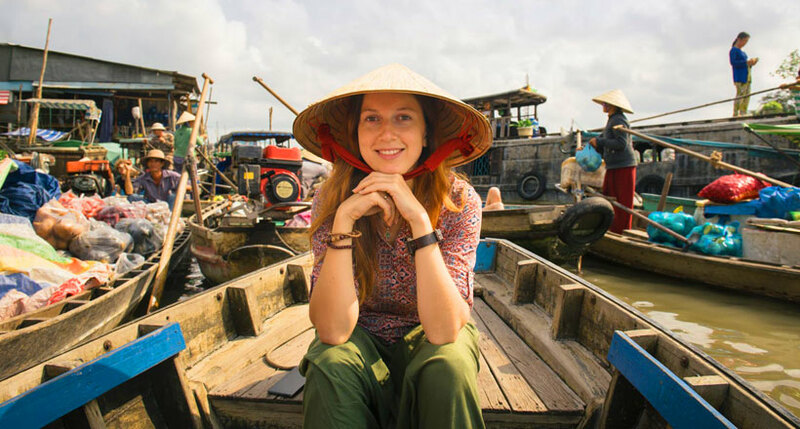 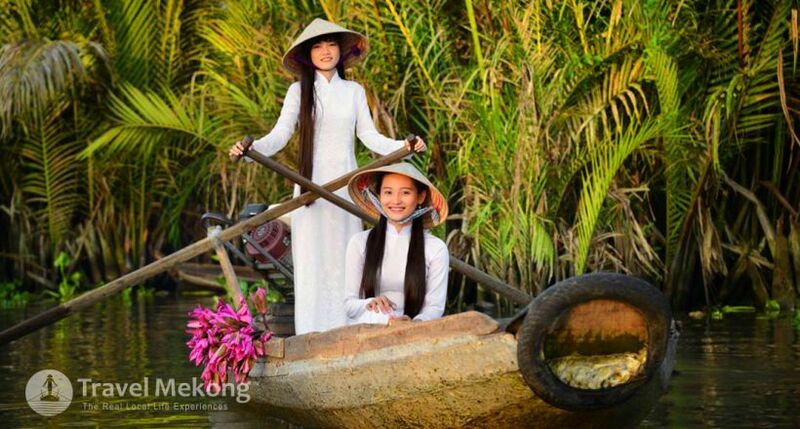 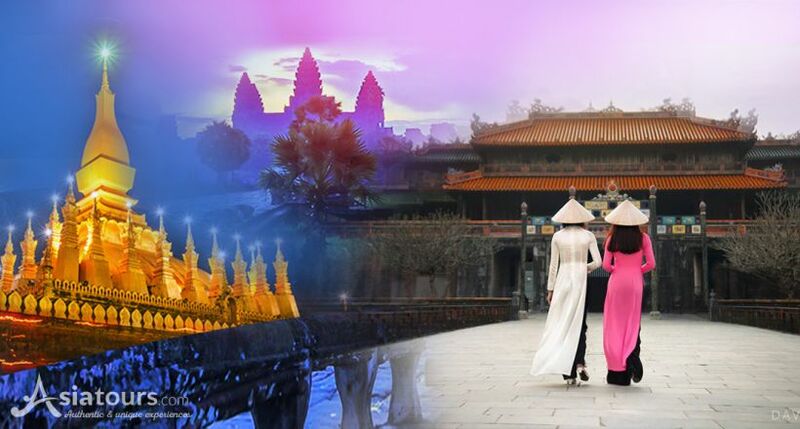 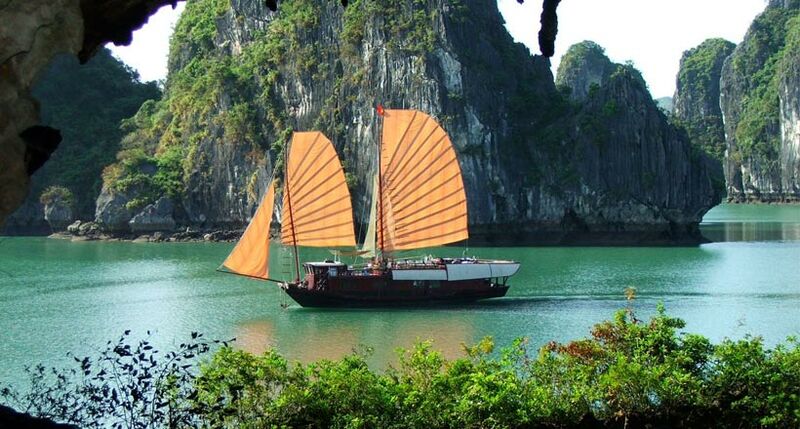 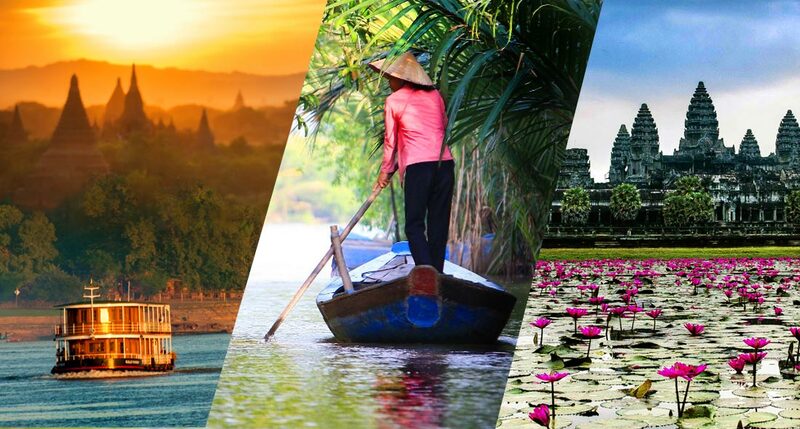 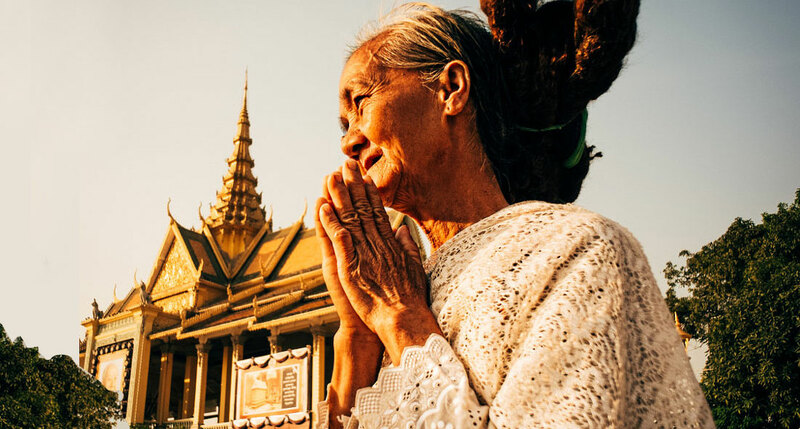 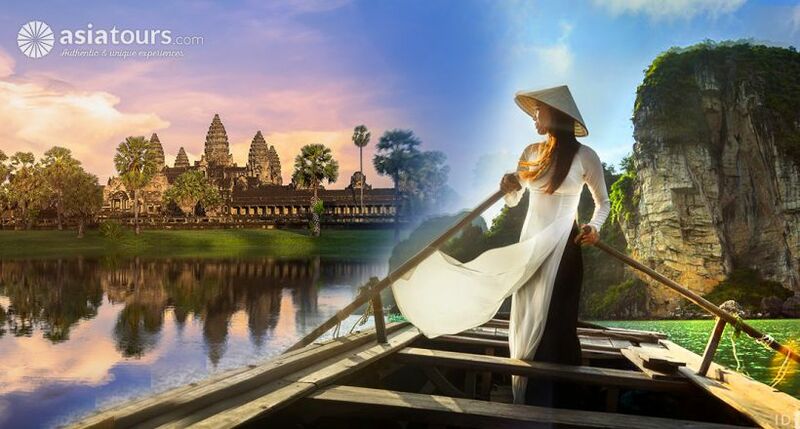 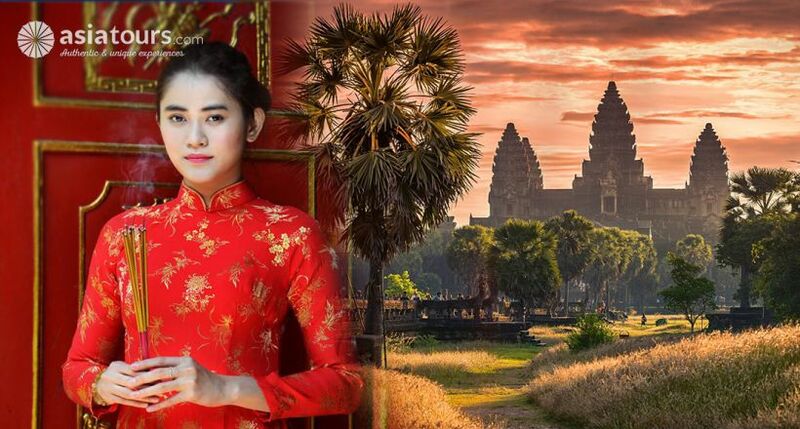 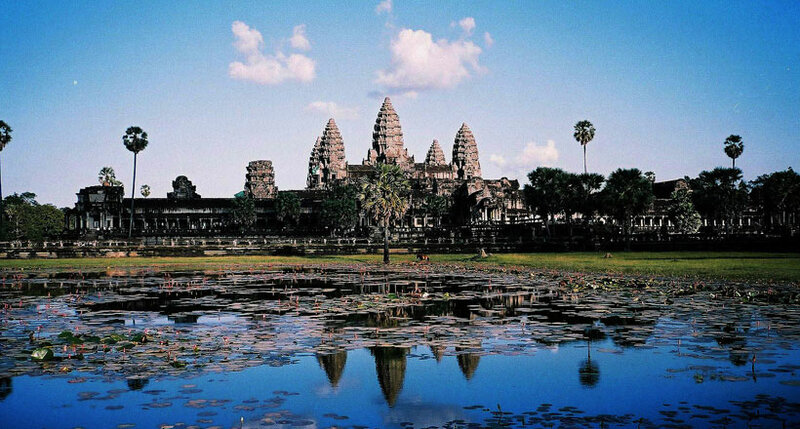 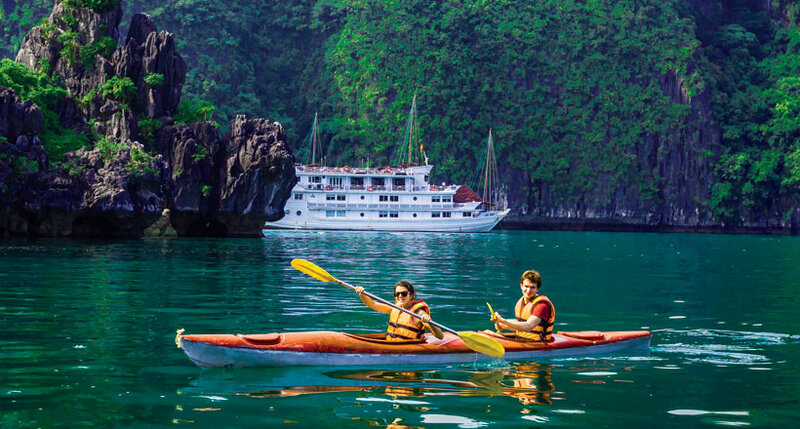 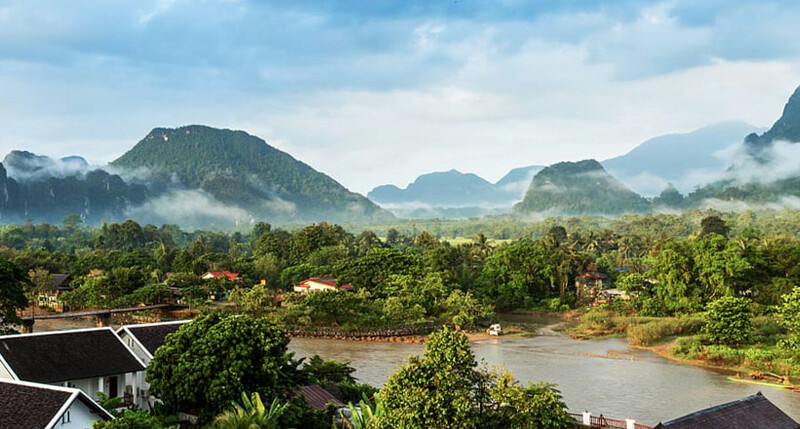 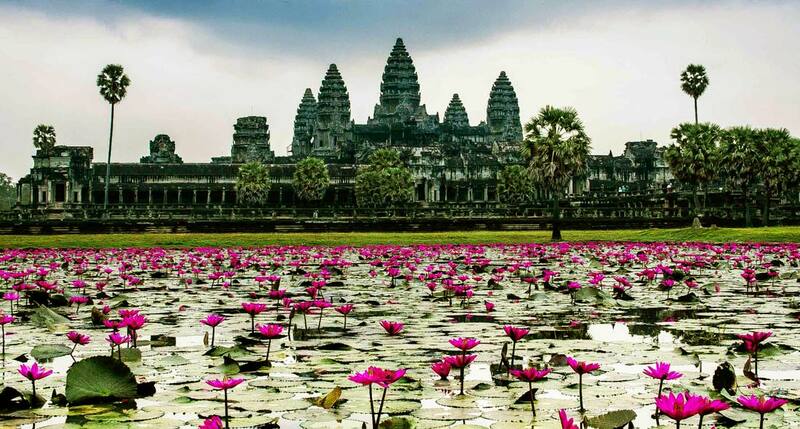 A Mekong tour package fulfilled with the mystery of Cambodia, the pristine nature of Laos, the peace of Vietnam, as well as the sacred land of Myanmar and Thailand will absolutely delight all your senses with the price you don’t want to miss. 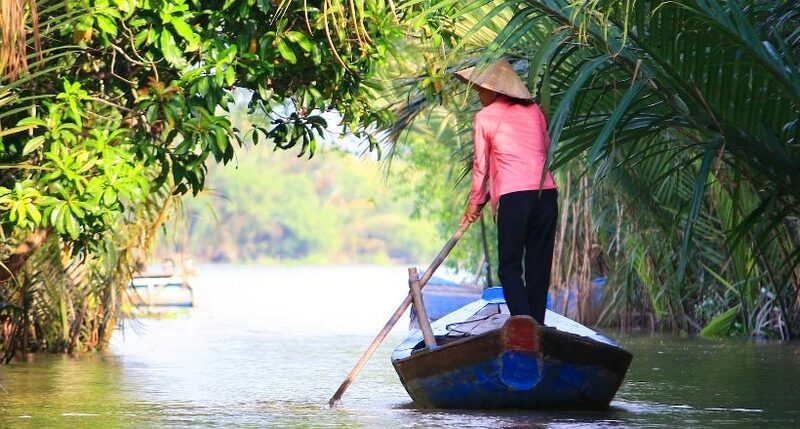 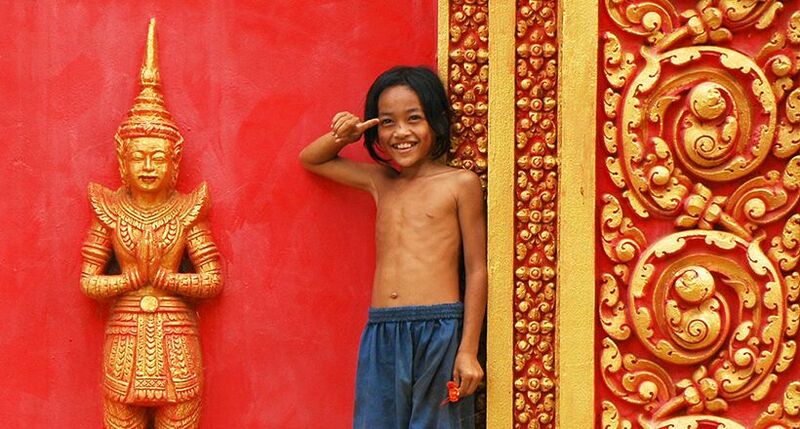 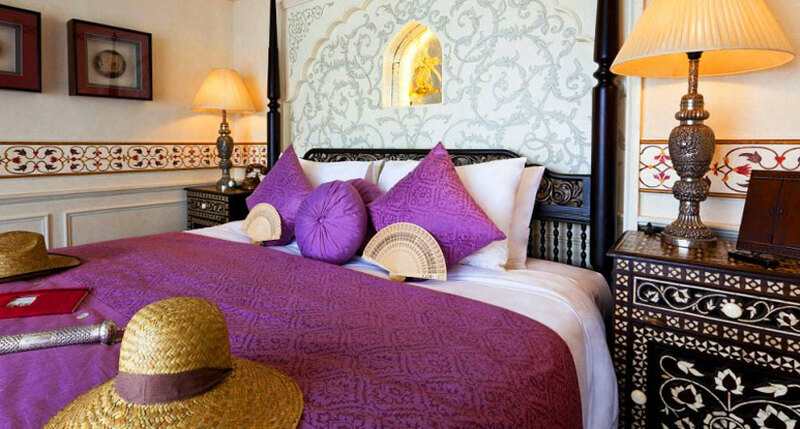 Ride bicycles through the rice fields, sip homemade fruit liqueur in a pomello orchard and quiet riverside temples. 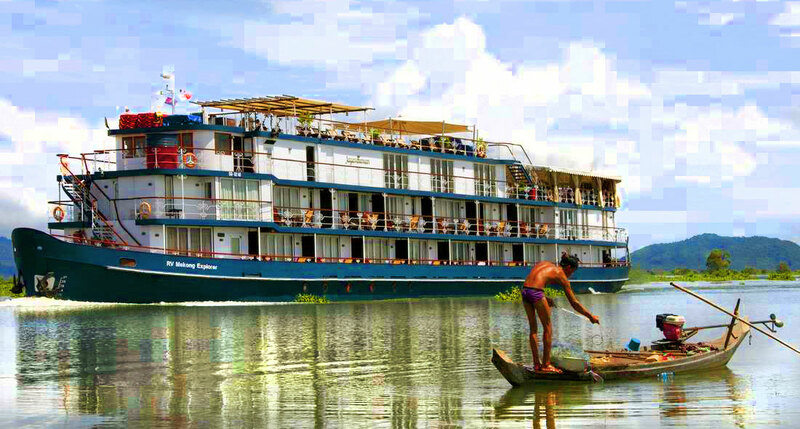 A Jacuzzi on RV Jayavarman Cruise is located on the top sundeck, which offers spectacular views of the passing delta.